Current Wexford TD, Sean Connick, will contest the forthcoming election on behalf of Fianna Fáil. 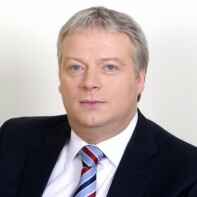 He was first elected to the Dail in 2007, having served as a Councillor since 1999. He currently serves as Minister for State. Connick considers Glee and X factor as two of his favourite TV programmes.